Oftentimes, the first thing people notice about you is your feet. Your footwear says a lot about who you are and a great pair of shoes can give you the confidence boost to get you through whatever situation. 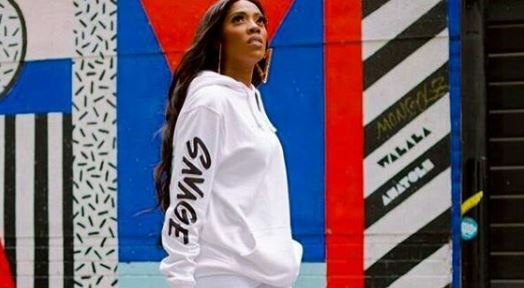 So what are the shoes every woman should own? Here are six essential footwears that will keep you prepared for any occasion. 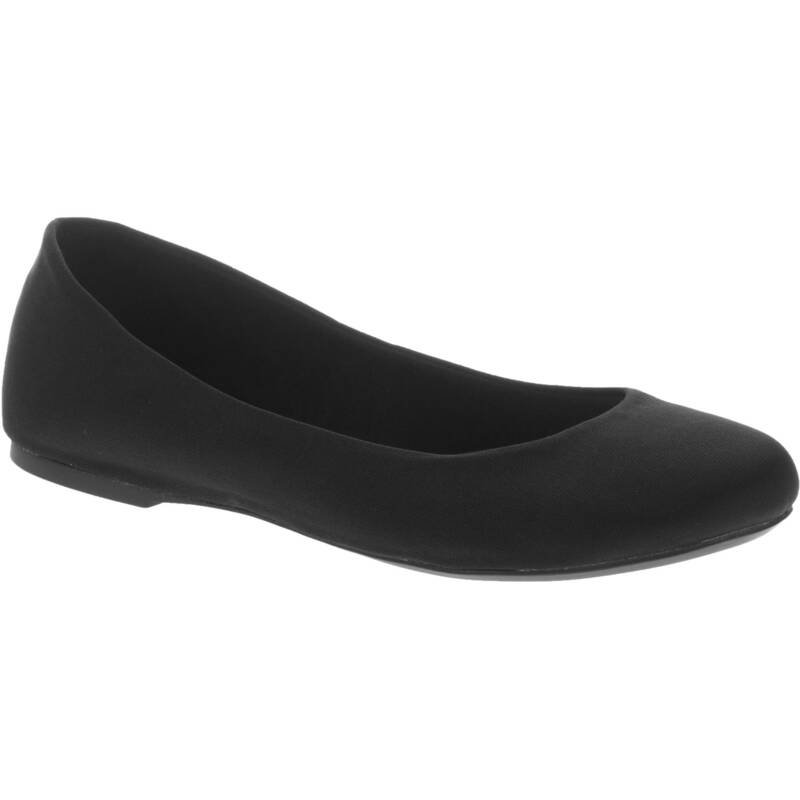 Ballet flats offer ease of use and maximum comfort. This footwear can be paired with almost anything and will look good alongside any outfit provided there aren’t obvious colour clashes. A white pair should be your first choice, but of course, other colours can also suffice. Sneakers can be paired with almost anything; from jeans to a chiffon dress, making it an essential footwear. Flat sandals are simple but they do a lot for you. Whether it has a back strap or a classic slide-on, flat sandals are a go-to for everyday activities. They’re easy to wear and perfect for when you’re out and about. They won’t weigh you down and they tend to let your outfit do most of the talking. 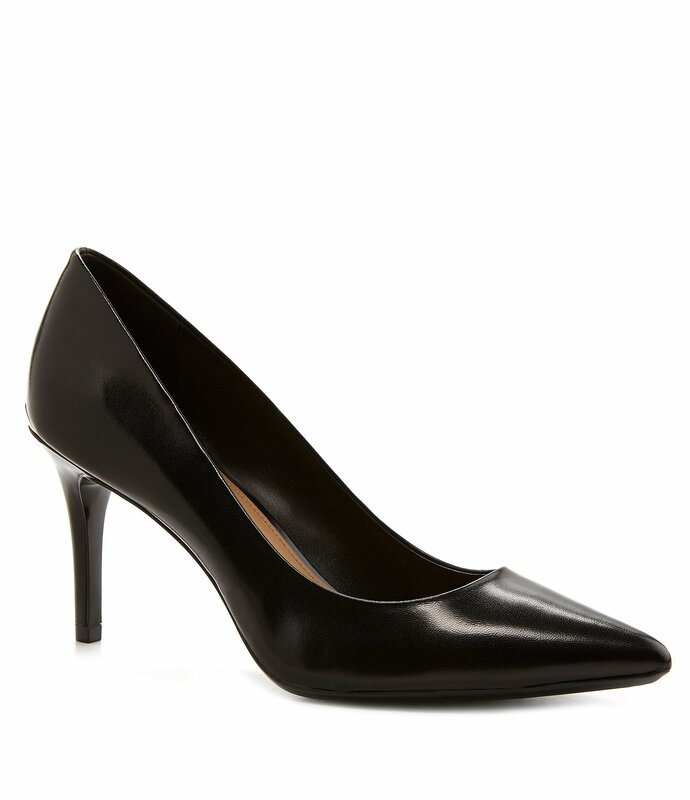 Women love to have a variety of heels to pick from but you should always have the one that can go with anything. So preferably four-inch heels in a neutral colour. You’ll be ready to go on any spontaneous night out with these in your wardrobe. Want to look effortlessly fabulous? 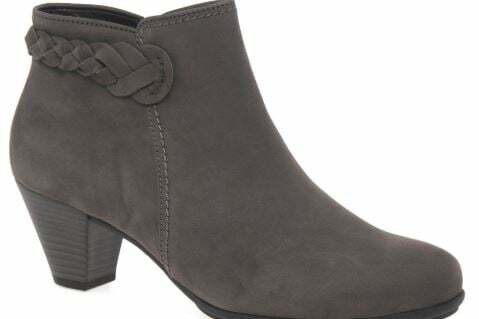 Ankle boots are a must-have for you. 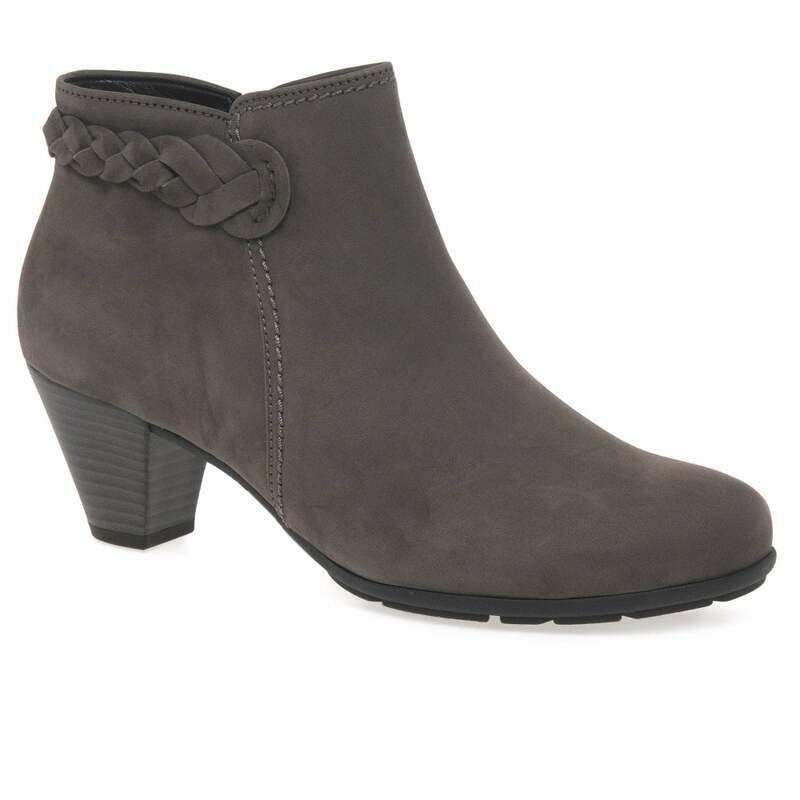 Ankle boots are often the cherry on top of a stunning outfit. Whether they have heels or are flat, they’re classy and look as good with jeans as they do with a maxi dress. Brogues or loafers have become a wardrobe essential. 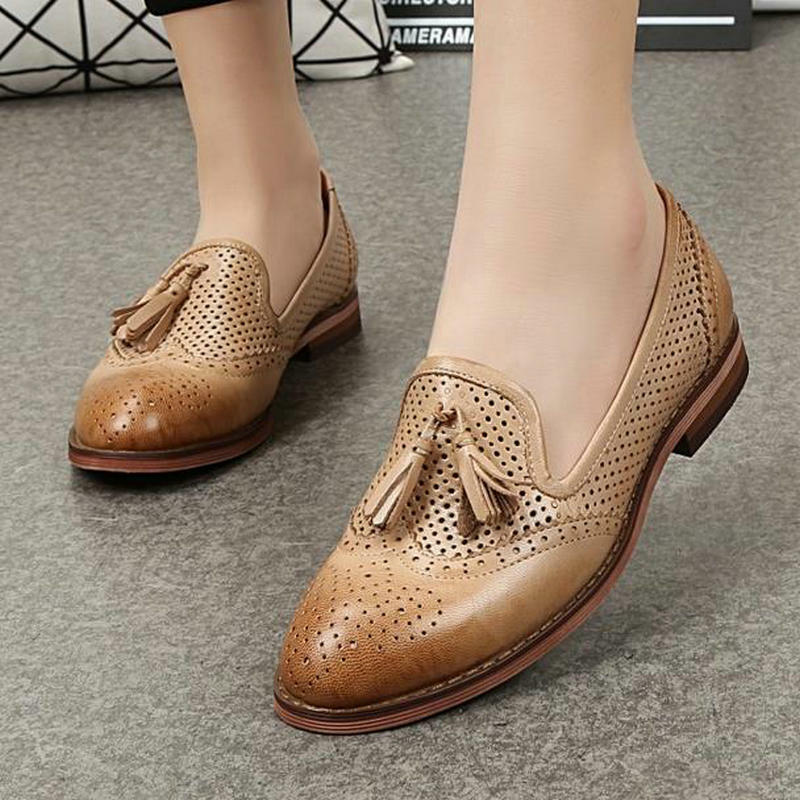 They are great for a more formal look to the office or to a meeting and can still be worn off-duty as an alternative to sneakers.